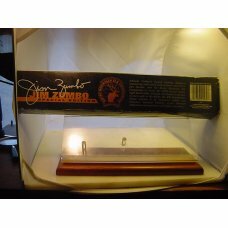 This is a Jim Zumbo large Number 1 ELK 5 1/2 inch sawback gut hook 11 inch overall. 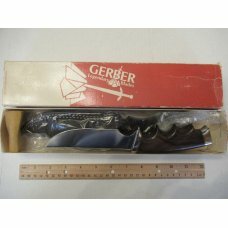 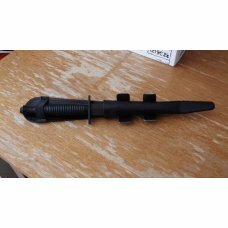 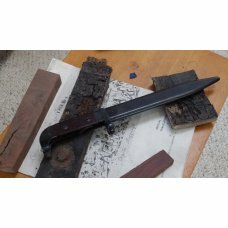 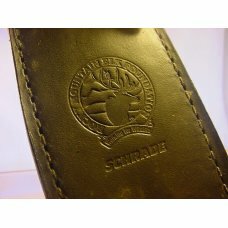 It is new old stock made by Schrade in the USA. 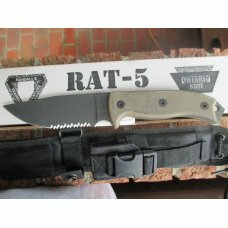 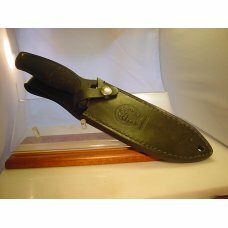 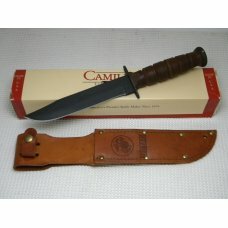 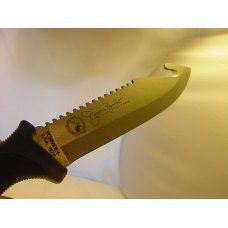 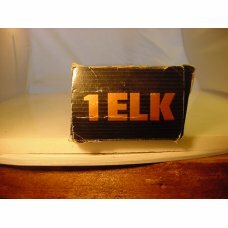 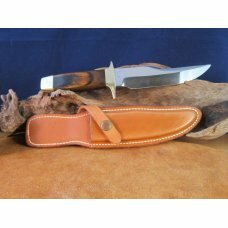 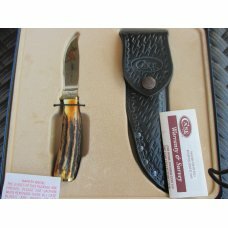 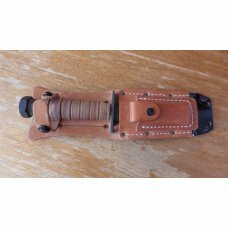 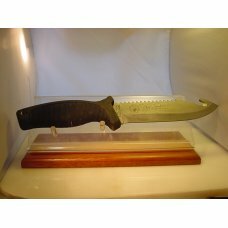 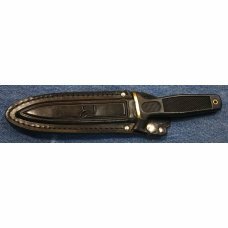 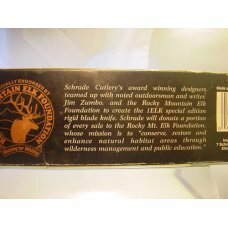 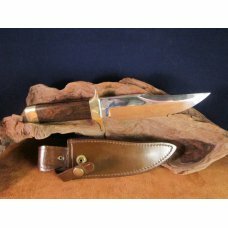 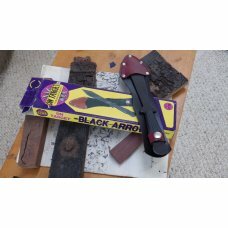 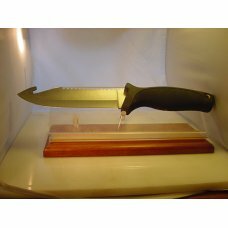 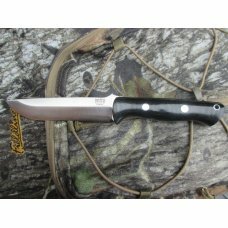 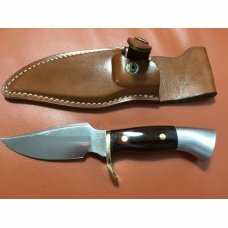 It comes with the original Elk logo marked sheath and like the knife is new old stock and original. 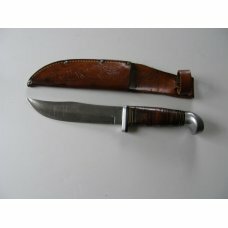 Please use the pictures they are part of the description. 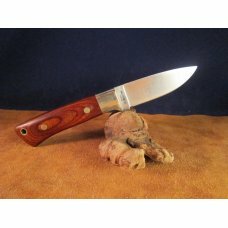 Sorry I do not ship outside the USA.